We are so pleased to offer this important link between GCC and the many, many people who attended our great community college. GCC has changed the lives of thousands of people from the western Massachusetts and southern Vermont/New Hampshire areas and beyond. 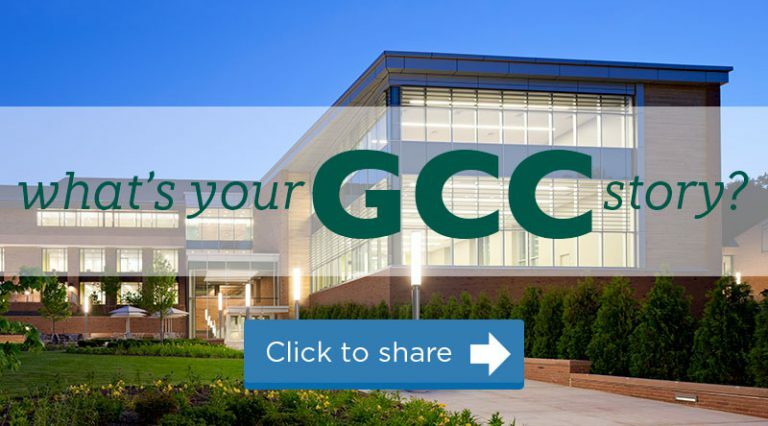 Those of us who have remained connected to GCC through its Alumni Association invite you to join us, if you are not already a member, and share in the many benefits that are offered to GCC alums. 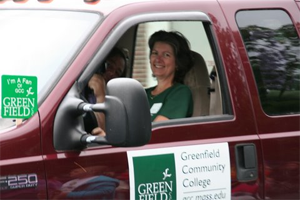 The GCC Alumni Association meets quarterly at 5:30 at the GCC Downtown Center, 270 Main Street, Greenfield, MA. Feel free to click on the “Meeting Information” link to see meeting dates and read the minutes of our past meetings to see what we’ve been up to. We would love to have you join us to participate in the GCC Alumni Association at whatever level of involvement is comfortable for you. For more information about the GCC Alumni Association and its member benefits, please explore the website and learn about the terrific opportunities available to you as a GCC alum. Or you can call us at 413-775-1600 to learn more. Thank you for interest in the GCC Alum Association; we hope to see you soon!